Our decks are top quality. 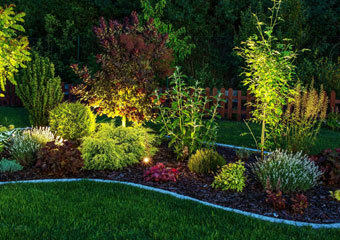 Let us help deck out your outdoor area! Mates Rates ensure the framing of your deck is thoroughly waterproofed to protect and ensure the longevity of the deck frame. 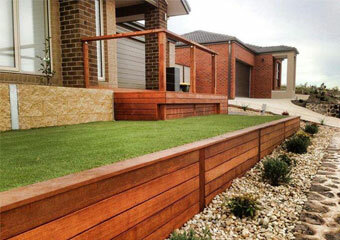 We build our decks using a selection of timbers including merbau, spotted gum and jarrah, to name a few. Our decks are securely fixed with stainless steel screws- that’s right no nails working their way out over time becoming a tripping hazard or causing injury! 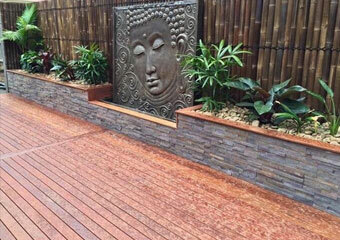 We build decks of all shapes and sizes; pool decking, alfresco decking, porticos, decked roofing and stairs. No interest payment plans are now available to approved customers.